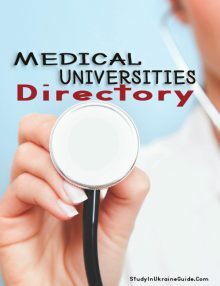 Access To Many Reputable Universities To Apply For Admission. Save Hundreds Of Dollars On Admission Process Fees Charged By Agencies. Direct Communication With Your Choice University. Independent Review Of Your Choice University Before Applying. Get Started for a one-time low price, & save hundreds of Dollars in admission processing cost by agencies. Click the Add to Cart button below & complete the checkout process for Instant Download. Bypass The Middleman & Save Hundreds Of Dollars On Admission Process Fees Charged By Agencies. 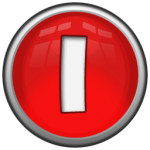 Independent Review Of The University Standing Before Applying. For a one-time low price, you could be saving hundreds of Dollars in admission processing cost charged by agencies. Click the Add to Cart button below & complete the checkout process for Instant Download. 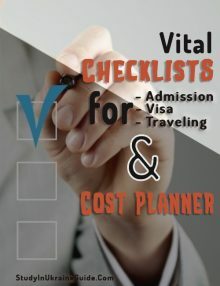 Access to “Cost Planner” Comprising Of 5 Cost Calculation Tools For Admission Processing, Visa Processing, Travelling, University Registration & Monthly Upkeep. 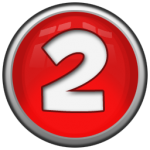 Would You Love To Save Up To $200 In Admission Processing Cost? 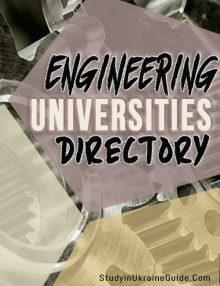 Would You Want To Save Valuable Time & The Boring Task Of Searching For Universities & Their Contact Details All Over The Web? 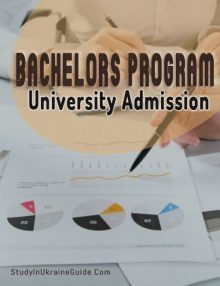 Would It Make You Happy Knowing That You Processed Your University Admission All By Yourself, While Saving Money? 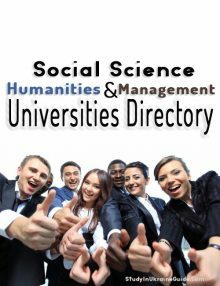 Would You Want To Have All The Necessary Information & Tools For Processing Your University Admission Organized, Readily Available & Just One Click Away? Would You Love To Have The Support Of Experienced Admission Experts In Your Corner? 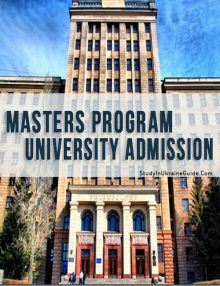 If you answered yes to any of the questions above, then the Ukraine University Admission Guide Is Your Obvious Choice. Get Started for a One-Time Low Price Of $9.97. Click Add to Cart button below & complete the checkout process for INSTANT ACCESS. 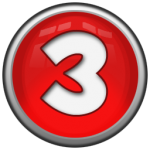 Help you stay organized and eliminate confusion & ambiguities. 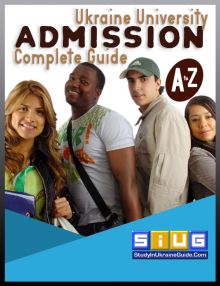 Helps you keep a tab on your current admission progress, & subsequent steps. Digital and can be used both home and on the move. Get Started for a one-time low price. Click the Add to Cart button below & complete the checkout process for Instant Download.